The Troy City School District is leading the way in instructional technology integration. 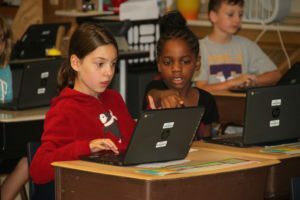 The $8.4 million bond referendum approved by voters in 2013 includes various interactive instructional technology for classrooms, wireless Internet inside and outside all buildings, as well as network upgrades and security enhancements. Every classroom throughout the District contains state-of-the-art video conferencing technology allowing teachers to engage students with real-world speakers and innovative opportunities to collaborate. If you are experiencing issues with any technology in your classroom or office or need to request technology, you may do so one of three ways. Use the web interface ServiceNow. To log into ServiceNow, your username is your email address and your password is the same one you use to log onto a Troy computer. 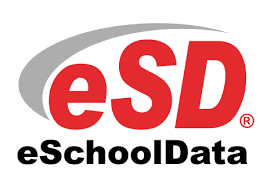 If you need assistance with eSchoolData, please call the NERIC eSchoolData team at 518-862-5454.